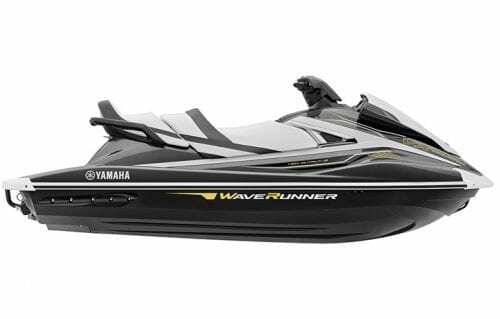 We know reliability is one of the most important aspects to your PWC purchase. 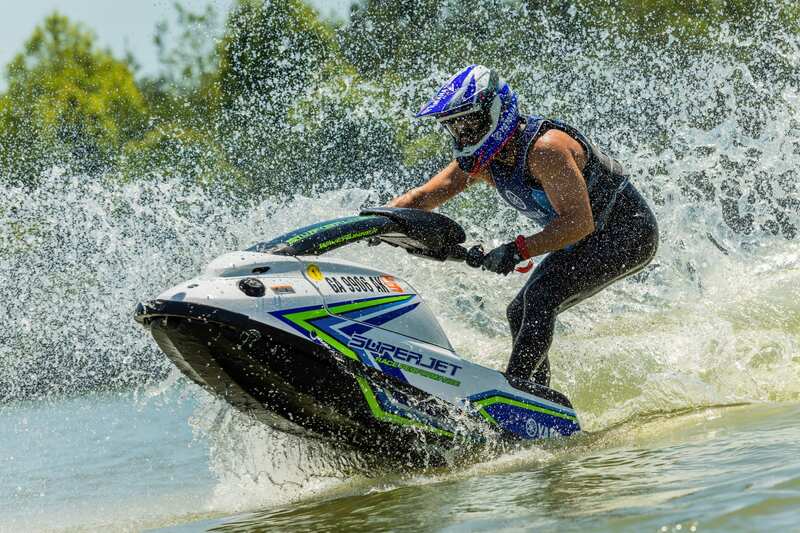 After all, you want to spend more time using your personal watercraft and less time maintaining it. 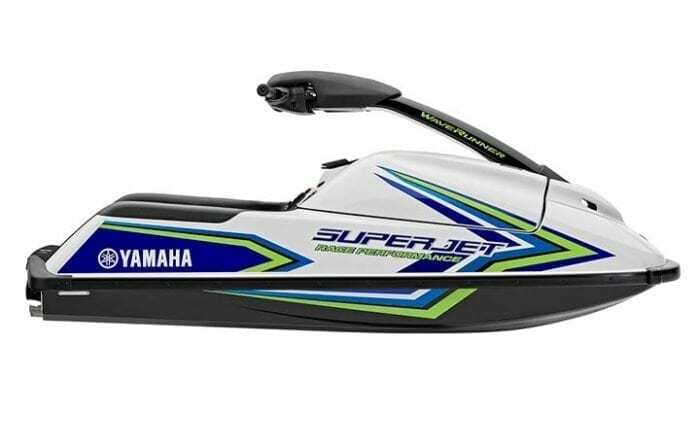 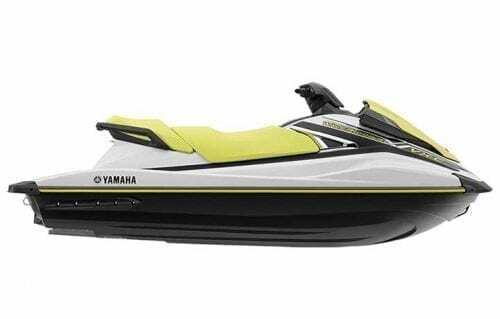 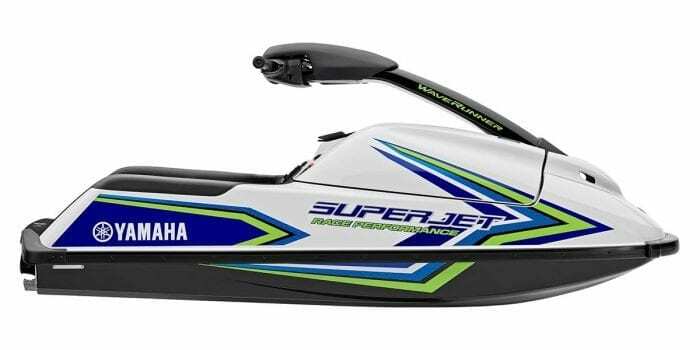 Yamaha WaveRunner personal watercraft have proven time and time again to be the most reliable and low maintenance personal watercraft on the market today. Aqua Marine New Orleans has been family owned and operated since 1968. Our sales and Service departments are among the best and most reliable in the city. 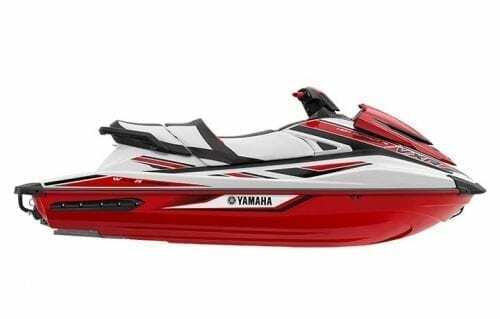 We care about our customers satisfaction and safety. 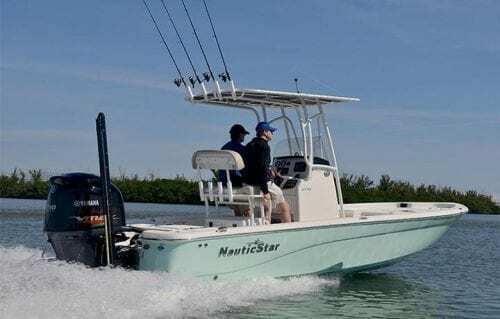 Our skilled boat technician will have your boat in top notch condition for that next outing or fishing trip.